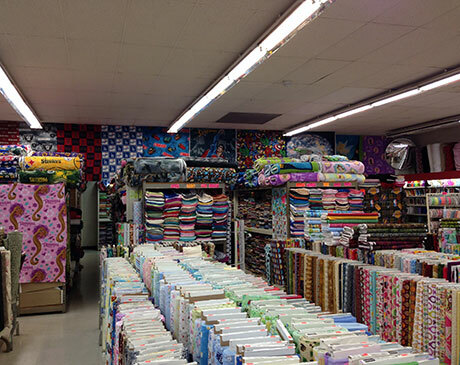 Jenny’s Fabrics Discount Store, Fountain Valley is a family owned business and has been since 1997. 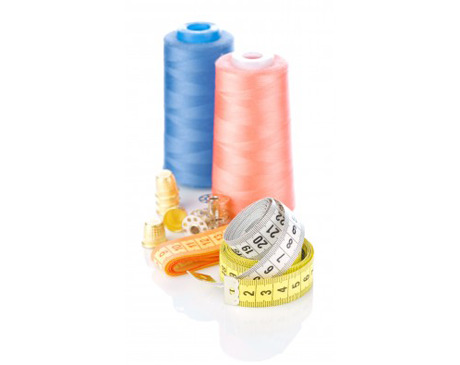 Being a family owned business means we carry very much about your experience, that your needs are met and that we take the time to order the inventory and stock that you our clients ask of us. 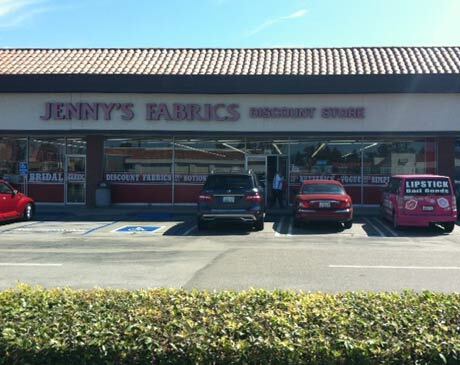 Jenny’s Fabrics was started in 1978. 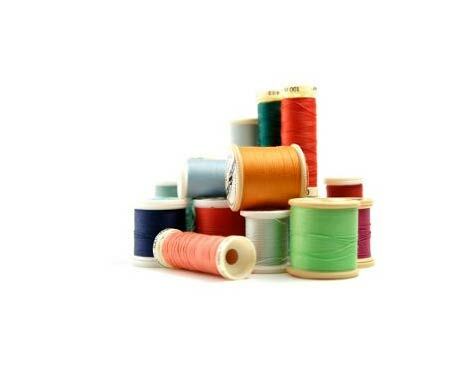 The concept is simple: name brand fabrics at discount prices. 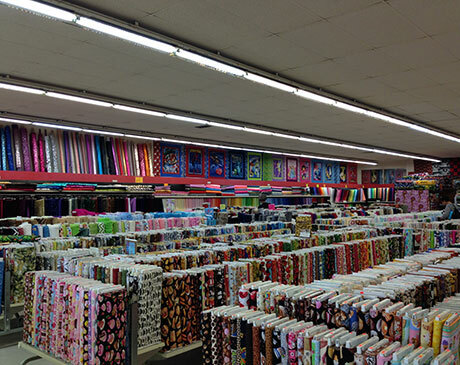 “My father had this concept, name brand fabrics at discount prices, and I will always enforce it. 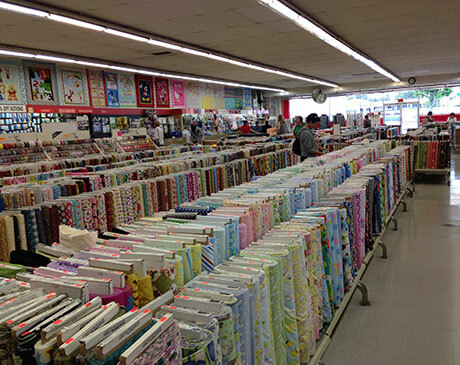 He helped me open this store in 1978 and was very proud that I followed in his footsteps and was independent for so long. 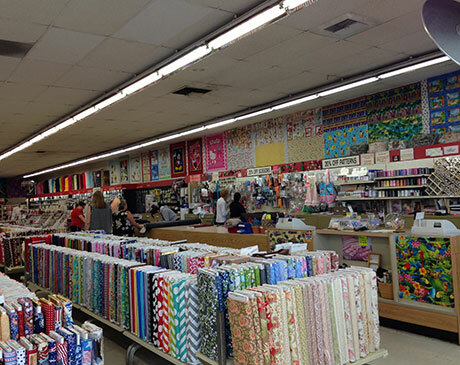 In 1998 when he became ill he asked me to take over his store, M&L Fabrics in Anaheim and continue the tradition. 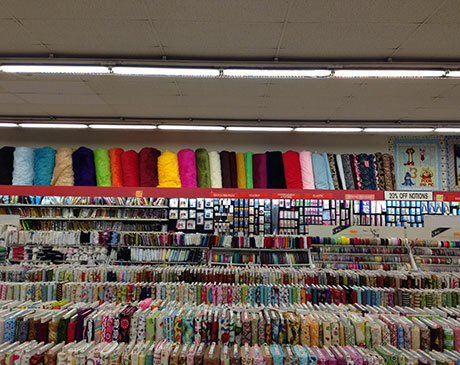 I have been running both stores since then and consider it an honor to do so. 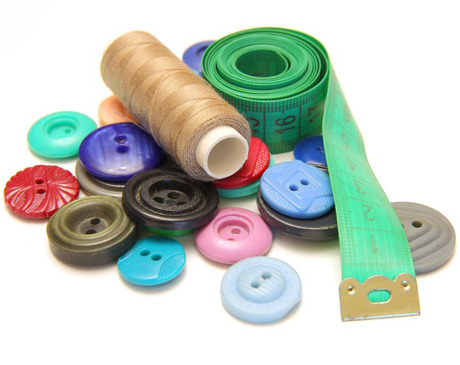 Please select the Fabrics and Notions button on our website to view some of the brand names we proudly offer.